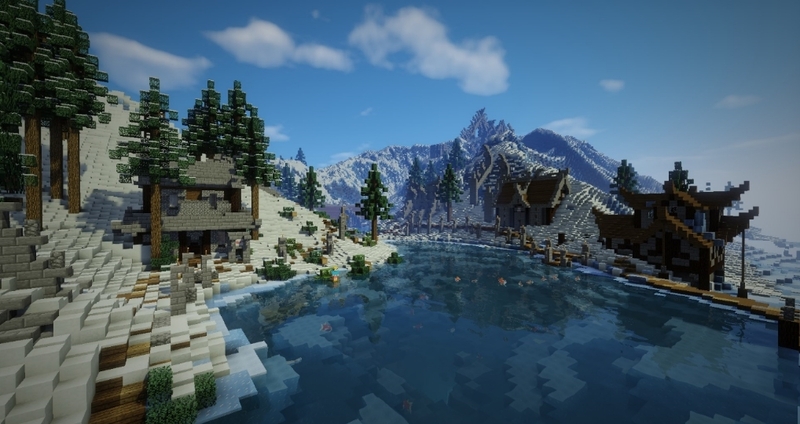 - Adventure map extending beyond into Survival with 10 custom-built towns! - Pokédex Ranks - get more claims and homes as you fill your PokéDex! - InviteAFriend - do /invite [username] and get a Shiny, Masterball and Rare Candies! - TWO servers for you to choose from: STRATOS (random legend spawning) and TERRA (quest legend spawning)! Oblique is a relaxed server that Rasgnarok and I started to fill what the Pixelmon server community is missing. Chief among these things being a sense of ethics, an absence of greed. Oblique abides by the Minecraft server EULA in that we don't try to sell advantages in game; no pay2win. Means we're poor, but better to be poor than greedy. We are drowning in custom code, from Quests to our Discord/Minecraft linked bot, Mia- the love of my life. I hope Ras doesn't read this because she'll kill me for that. For quests we have a small group of designers who work hard to create all the quests, and it's through these quests that players can get legendaries. I've got a lot of optimizing code to keep the server steady (we can handle 70+ players without performance loss, at 20 TPS!) and a lot of little plugins here and there like Trivia and TmTrade. And other things, I forget. Check us out; we'd be happy to see you on Oblique! - 24 Aug 2016 09:54 #183886 Love the server, it's quite fun. Easily top 3 favorite servers, and the other 2 are more of the memories than anything else. - 25 Aug 2016 16:03 #184059 We are looking for staffers too! If you are interested in joining, we have gym leader, moderators and builder/loremaster positions open. 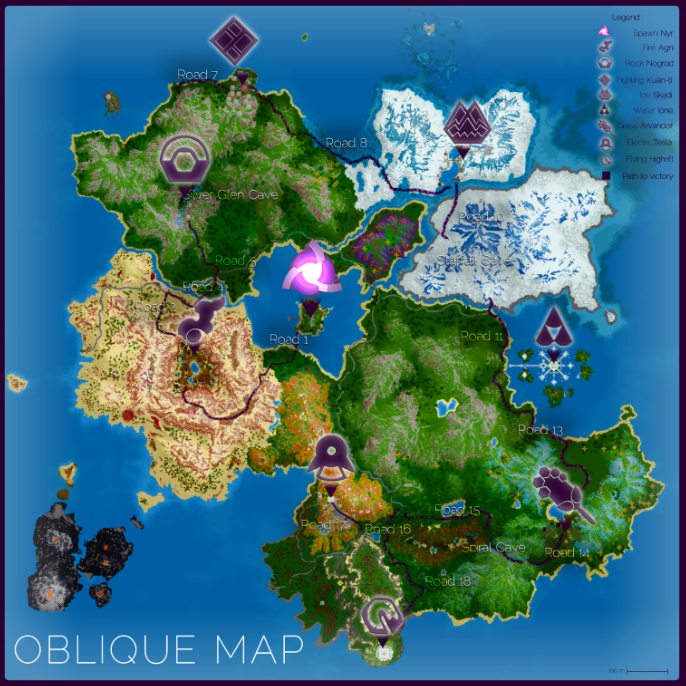 You can bump into the Discord and chat with us, or fill out old-fashion applications, in our http://oblique.enjin.com/community ! - 26 Aug 2016 09:33 #184162 in the last days I 've tried a lot of pixelmon servers and no doubt this , with only 2 days of life is the best for me, has good atmosphere, the staff is solving failures that arise, the map is beautiful, the quest are interesting and the people are great . 100 % recommended especially if you prefer a more social and not with 200 people who ignore you experencia . - 27 Aug 2016 20:35 #184413 This server for being new is the first one that I can truly say has a good stance against many of the other bigger servers. I started back when Pixelmon first came out on the orignal red and blue servers with the tiny spawn came out and after not playing since Pixelmon 3.0 this server has got me back into it. Below are some features I found amazing about the server. Come try it out people trust me it is a very nice experience. I would highly recommend playing on this server for an amazing time. - 11 Sep 2016 03:03 #186201 tbh i use to play a lot than i found this awesome amazing pixelmon server that i would play everyday but then the owner shut it down and i got off and quit util i found this one the nice people on here help you out in mostly anyway its a real friendly community plus pixelmon and the mobs sooo cool i can catch pokemon or kill mods with friends and the custom towns on here soo amazing i would say this is a server that anyone should give a try. but time to get back to catch'em all later.